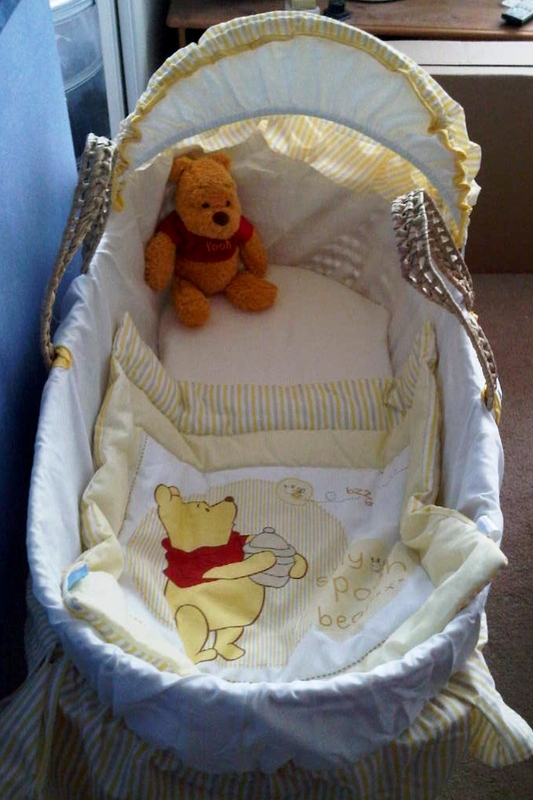 ← Win £500 Worth of Baby Goodies From Infacol! Weeks 36-38: The End is Near! I cannot believe I am 38 weeks pregnant. It only seems like five minutes ago that I was announcing the news of my pregnancy to everyone. The last couple of weeks have gone very fast. We had a maternity photoshoot with Jay Mountford and I cannot wait to see the results of the photoshoot. I have never had a photoshoot before. It was a bit strange but we had lots of fun. I will share some of the photos with you as soon as I can. At 36 1/2 weeks, I had a scan and we discovered that my placenta had moved out of the way so we are go for a natural birth. At the scan, we found out that the baby’s estimated weight was 7 lbs 2 ounces which is higher than expected. Because of this, I had to have a gestational diabetes test. This turned out to be negative for diabetes which is good. My midwife thinks Bump had a growth spurt but that it has eased off now as there is no more room for it to grow. I have still been going to Bumps & Babes and coffee mornings with my local NCT branch. I have volunteered to help them and I am now a publicity officer looking after their Facebook and Twitter activities. I look forward to helping more once the baby has arrived. This entry was posted in 3rd Trimester, antenatal class, Baby, Bifth, Birthing Ball, Bump, Gestational Diabetes, Hospital, Jay Mountford Photography, Midwife, NCT, Newborn, Placenta Previa, Pregnancy, Pregnant, tired, Winnie The Pooh and tagged 3rd trimester, Birth, Birthing Ball, Bump, False Labour, Gestational Diabetes, Midwife, NCT, Pregnancy, Pregnant, tired. Bookmark the permalink.